Who is Von Hot Rod? 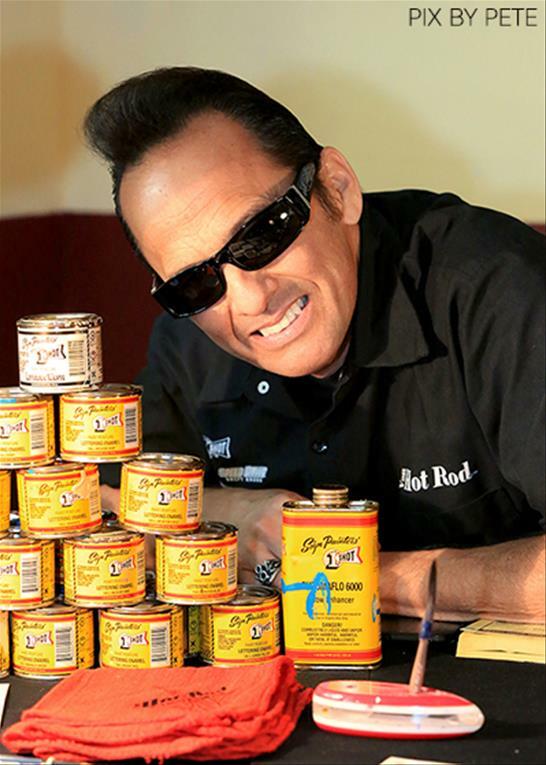 You can meet Von Hot Rod at GreazeFest and have your pieces pinstriped as you watch. It is best to bring small and portable pieces to have striped. Items such as shelf ornaments, tool boxes, bowling pins, instruments, wallets, shoes etc.